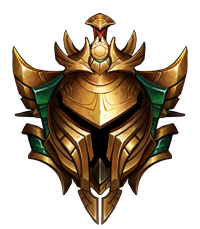 Trusted by thousands of League of Legends Players, Eloboosta.com will boost your elo by either logging onto your account and playing to your desired rank for a set guaranteed price, or you can choose to play with our elo boosters from your own account in duo queue mode. We sport an experienced team of Diamond 1, Master, & Challenger Elo Boosters ready to help boost you to the rank you desire. League of Legends can be one of the hardest games to climb rank in. This is because it is a team based game, and you're often at the mercy of the match making gods as to who gets placed on your team. One bad player can cause you to lose a game. Perhaps you lost too many games via trolls and feeders? On a losing streak and want to get back to the rank you were at? Want to try a higher rank? Perhaps you deserve it and have just had bad luck so far? Maybe you want to see if you can hold your own in a higher league? 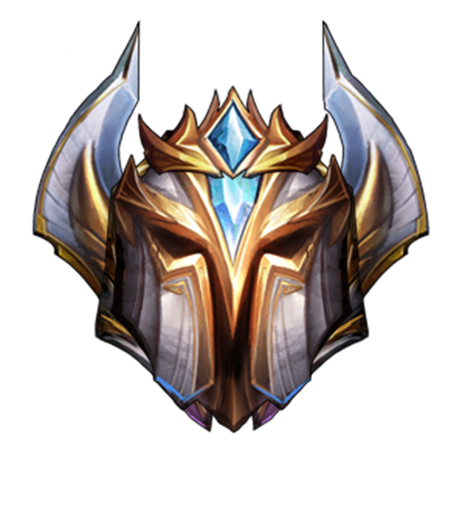 Lots of people love the prestigious border that each rank displays on your profile in the next season. Elo boosting can not only help you with the above, but also help you gain the nessecary skill and experience to truely get better at the game. Not everyone has the time to dedicate to 1000's of games per season, and simply want to get out of elo hell to ensure that they can distance themselves from the trolls and feeders. Choose from one of our boosting types below and read more about them on the select page. 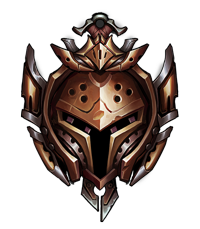 Guaranteed division elo boosting is by far our most popular type. Get your lol elo boosting today from eloboosta.com and lift your game. You can choose for us to only play your specified roles or champions, no one will suspect a thing! 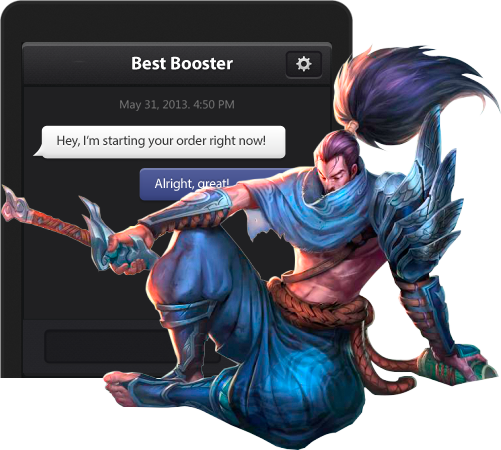 On your order dashboard you can chat with your booster in real time and ask him anything, you will also use this for scheduling games if you made a GROUP/ DUO Q order. We also offer coaching and voice chat for our GROUP / DUO Q games. Great players, good communication, will duo again"
Really fast service, friendly boosters and definitely worth the money. I GOT A MASTER BORDER!! 1 - How do Your Services Work and what can I Expect? You may choose one of our many services for soloQ or duoQ, or improve your Rank and MMR (matchmaking rating via Net Wins). After we receive your payment and user information, we assign one of our Master/Challenger Boosters to the order, you customize your order and we will begin to boost your account. 2 - How can I be sure my Account won't be Stolen? It is not possible to steal accounts when your email is verified since every account has a specific email associated to it that only the owner has access to, so your account is always recoverable (Please verify your email on your account). Regardless, we also take extreme care to ensure that your information is kept secure and our boosters are incentivized to act professionally. 3 - Do the Boosters have Access to my IP/RP? Boosters are not allowed to use your IP/RP unless you give them permission to do so. They have to message you and wait for your answer before using them, and this only happens if the booster needs an in-game item to speed up the service. 4 - How many Boosters will be Active on my Account? Only one booster is associated with one account for safety reasons, so only they will have access and only they can play on your account. If a booster locks your account and cannot play due to an emergency, they will be replaced by another qualified booster to ensure that your order is completed on time. 5 - Can I spectate the games are made for the boost? Yes, simply look up your account profile on op.gg or lolnexus, do not spectate from a smurf on your friends list. 6 - How can I talk to the Booster, without using the League Client? You can contact the booster for any questions or concerns using the chat interface found in the customer dashboard. 7 - What if I am Dissatisfied with the Booster on my Account? Can I Switch Boosters? If for some reason you are not satisfied with the booster, please contact us and we will check the availability of another booster. If we have one available, we will transfer the order to them on your request. 8 - Are the Boosters Toxic / Do They Rage/Flame during Games? Our boosters are incentivized to play with professionalism and respect. After your order is complete, you will leave a review for the booster. Boosters who receive negative reviews from customers will no longer be provided with orders, so they have every reason to act polite and professional while representing our company. It does not make sense for them to risk their income or deposit by disobeying the rules. 9 - How much Time is Needed for Boosting Services? Services vary based on the details of each order. These factors include type of boost, how many games/divisions are purchased, and external factors outside of our control. External factors include in-game patches, server status, and unforeseen circumstances. However, you can rest assured that our team is focused on completing your order as quickly as possible. 10 - Can I play on my account while you are working on it? You should not be logging in until the service is completed to increase the safety of your account. 11 - How Safe is Elo Boosting and what do you do to ensure that? We employ certain safety features as standard such as VPN IP Masking,Flash on certain keys, and several hidden methods to ensure the safety of your account. While Elo Boosting is innately frowned upon by Riot ToS, and has some risk involves we try to mitigate that with the above methods. 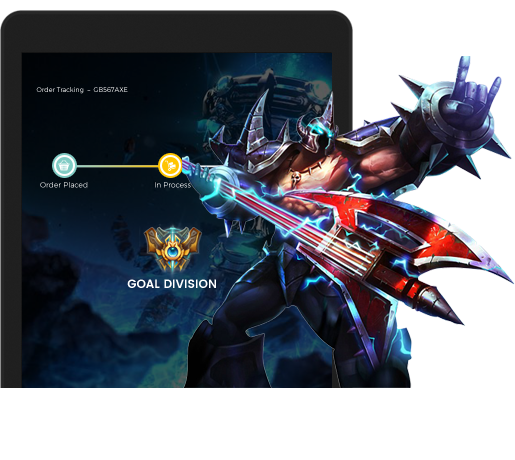 To top it off we also employ paid extras such as choosing your champions and roles, noramlizing your scores and more. Please note this is not your League of Legends in-game account details, but for your account with us on our website. You will be asked for your in game details after making a successful purchase. Details are entered inside the order page.